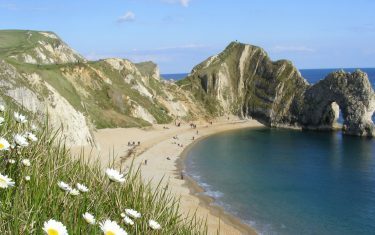 National Geographic named it the second best coastal destination in the world. 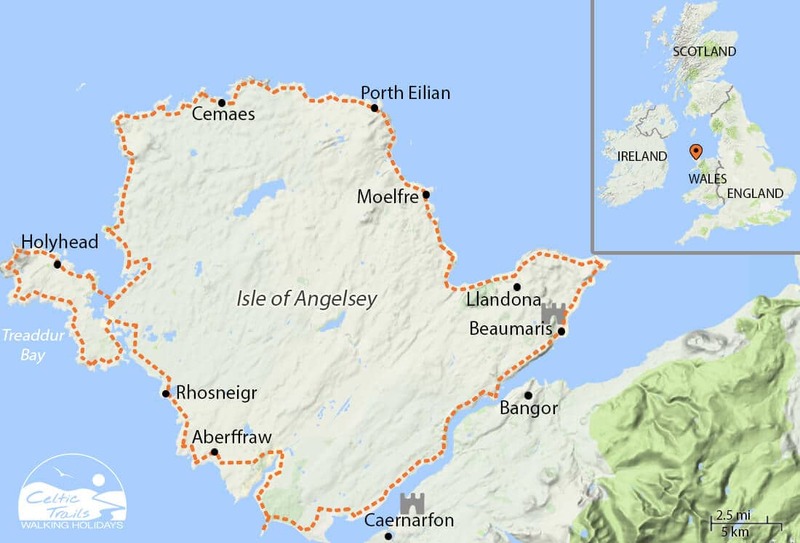 Peaceful and serene, the Anglesey Coastal Path takes you right into the heart of Welsh culture as you explore the coastline of Wales’ largest island. 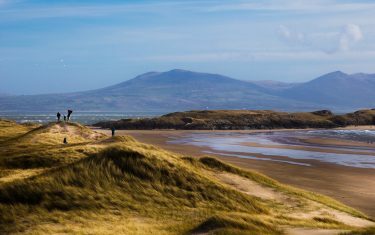 Designated as an Area of Outstanding Natural Beauty (AONB) and set amongst the backdrop of the Snowdonia mountain range, there is no shortage of wonderful walking scenery. 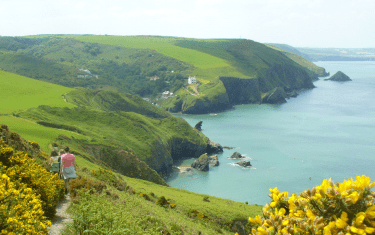 Nature enthusiasts and literary lovers alike will find a lot to get excited about on the Ceredigion Coast Path. 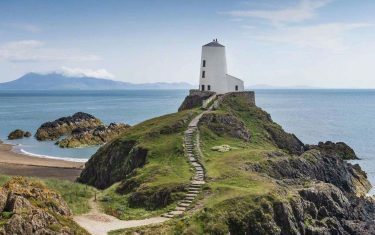 Not only is it Britain’s first Marine Heritage Coast, but it was also the home of the famous welsh author and poet, Dylan Thomas. 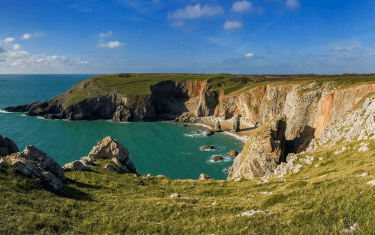 Spot dolphins, explore award-winning beaches and visit the places where Dylan Thomas lived and drew his inspiration from, on this, one of our shorter coastal walks. 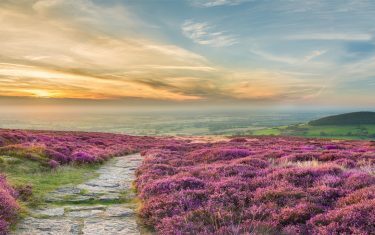 Cleveland Way is a holiday of 2 contrasting halves in 2 areas of stunning beauty; the North York Moors National Park and the Cleveland Heritage Coast. 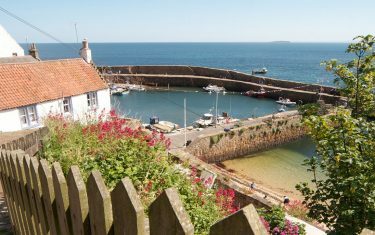 Discover Scotland on foot by traversing the sublime Fife Coastal Path. 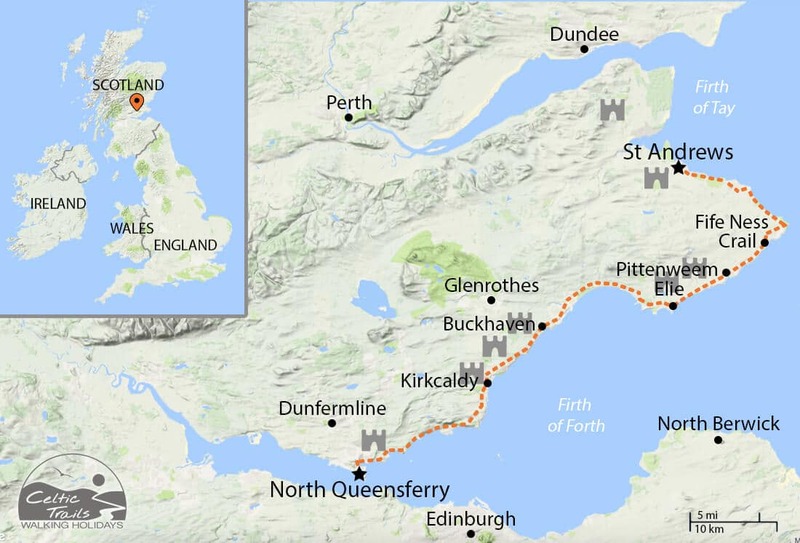 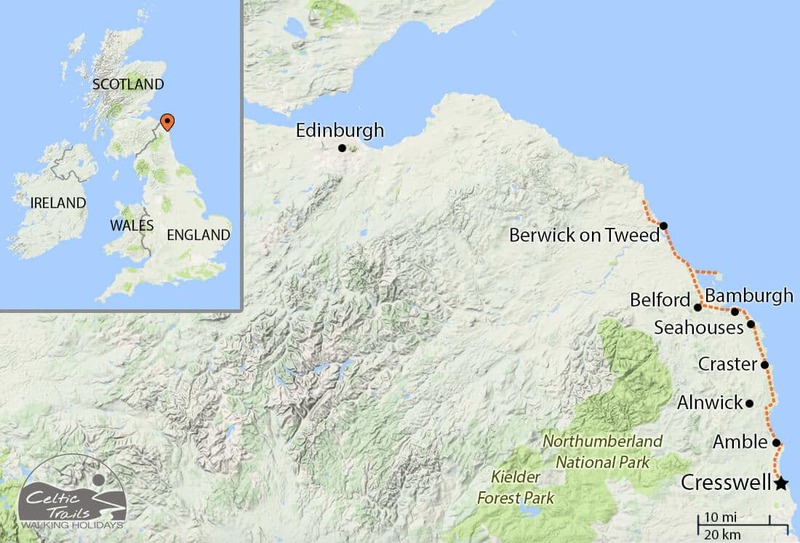 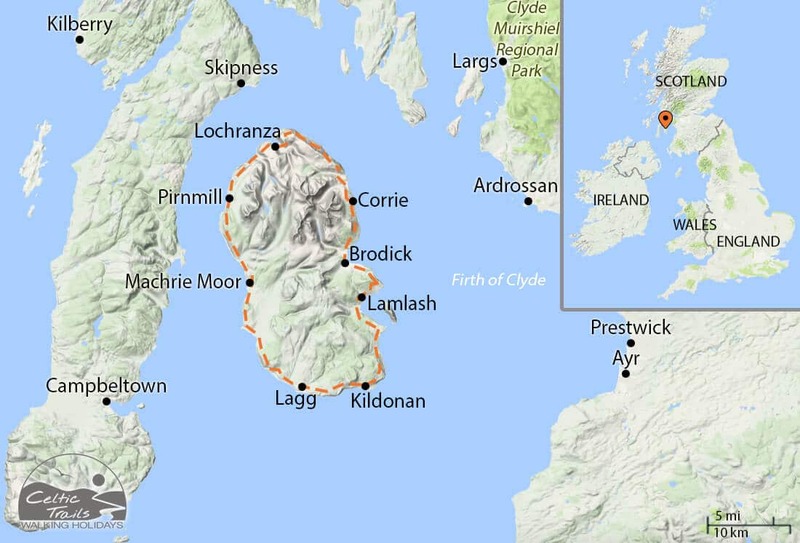 This 117 mile coastal walk runs from the Forth Estuary in the south to the Tay Estuary in the north. 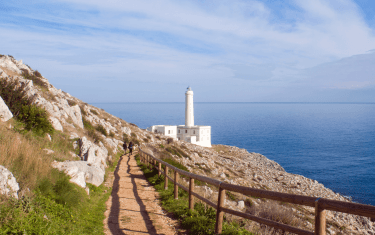 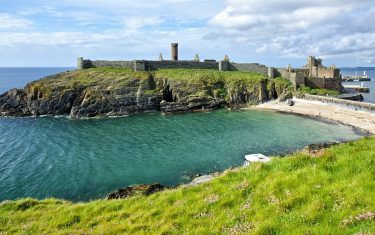 It’s a terrifically scenic walk which takes in glorious sandy beaches, historic castles and caves, fascinating wildlife and fishing villages. 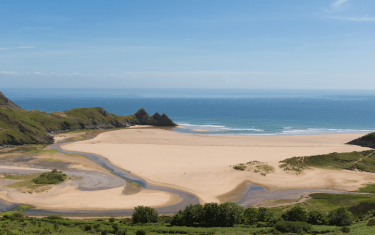 The Gower peninsula is infamous for its wonderful beaches and this bitesize coastal path will take you past them all. 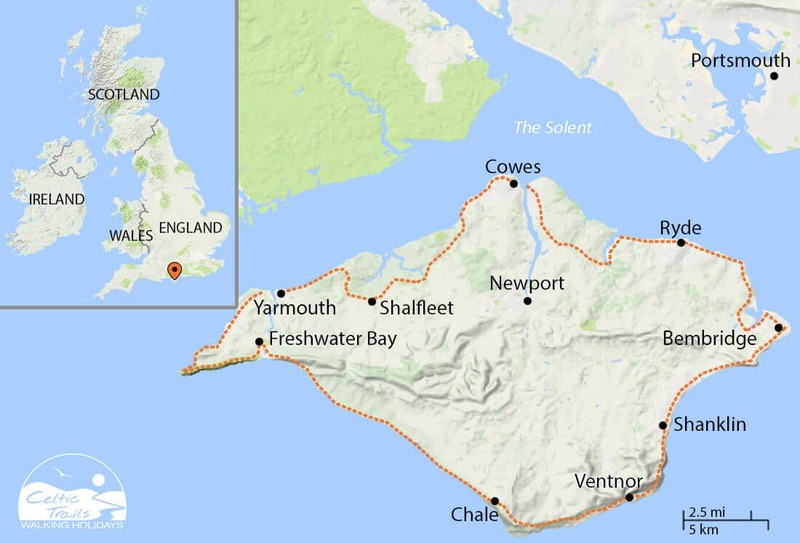 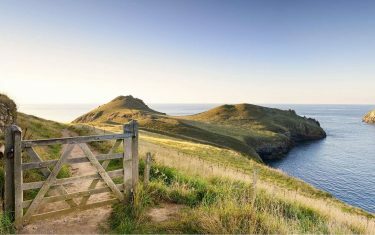 As Britain’s first Area of Outstanding Natural Beauty, it includes 24 Wildlife Trust reserves and 10 nature reserves, ensuring plenty of nature spotting on top of the unending scenic coastal views. 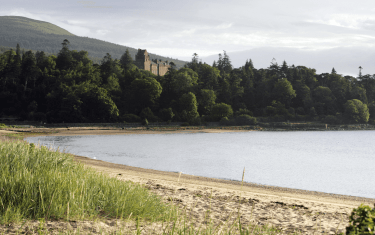 This coastal walking holiday passes through the beautiful Isle of Arran – one of Scotland’s best long-distance walking trails. 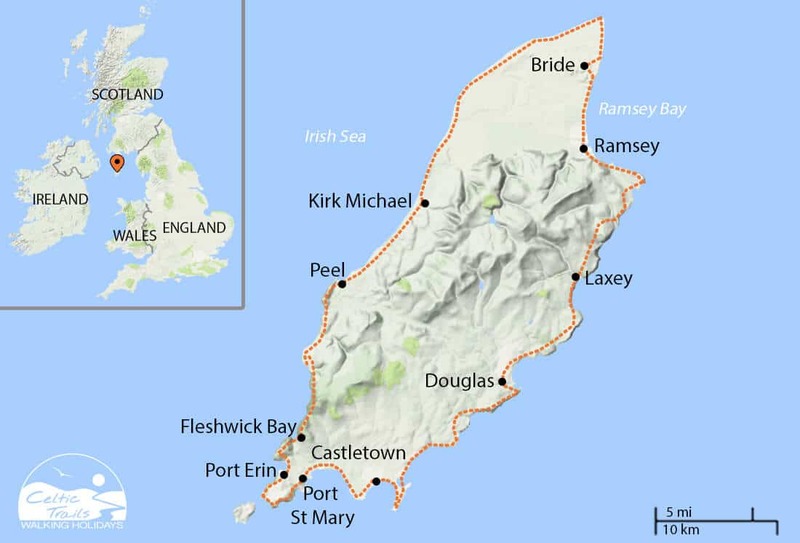 Stretching 96 miles, the Isle of Man coastal path crosses a mix of terrain from sandstone cliffs to marshland and mud-flats. 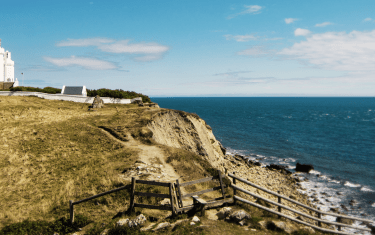 Enjoy a relaxing route on the Isle of Wight coastal path and experience enchanting scenery which has inspired some of Britain’s greatest writers, artists and scientists. 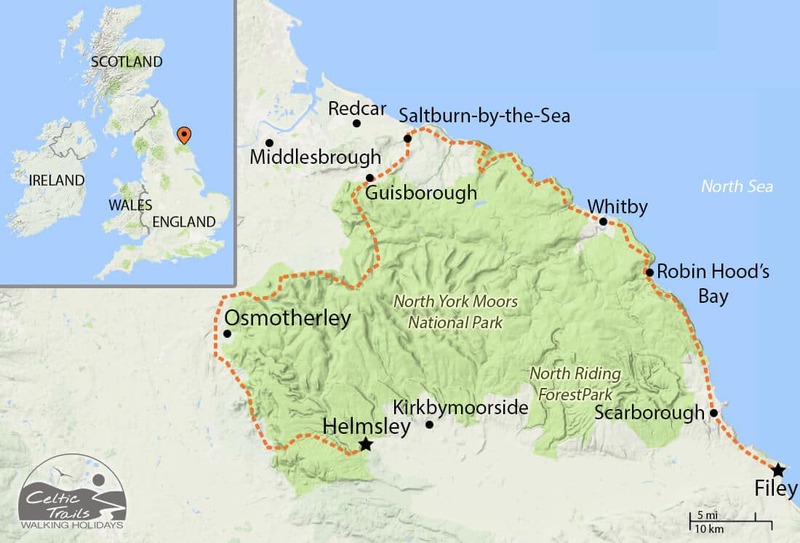 England’s first natural World Heritage Site. 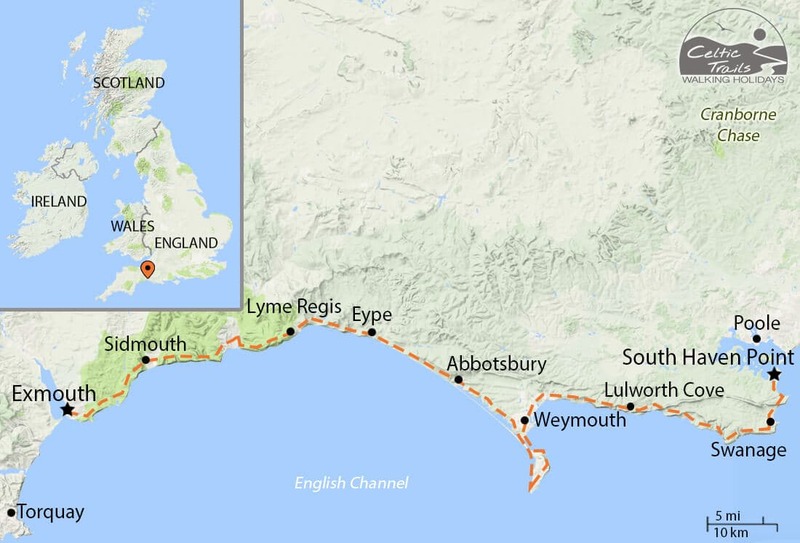 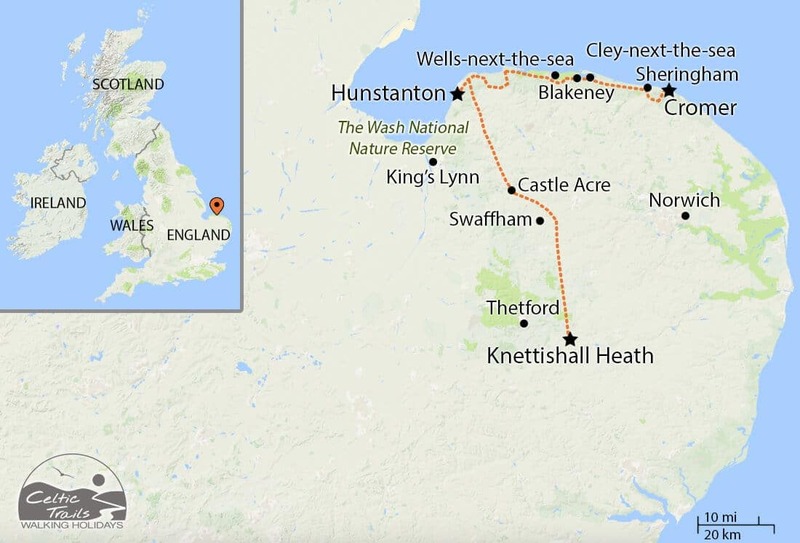 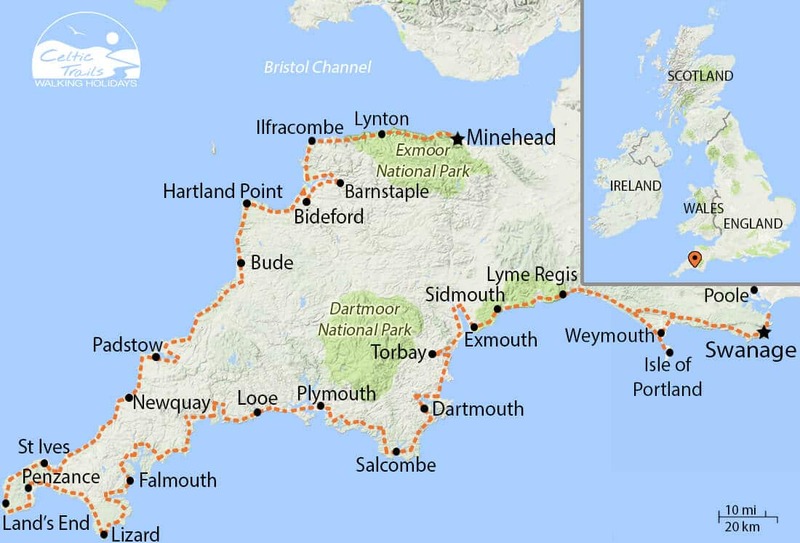 Cover 73 miles of coastline from Lyme Regis to Dorset on this fascinating walk through time. 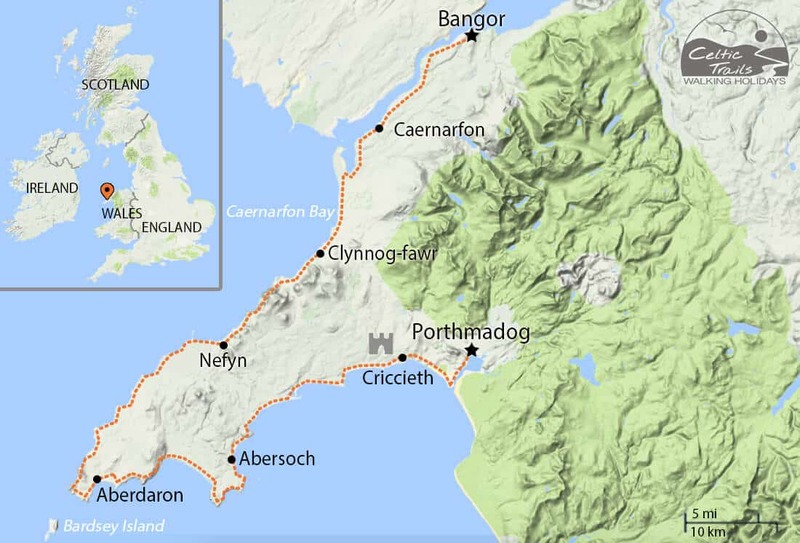 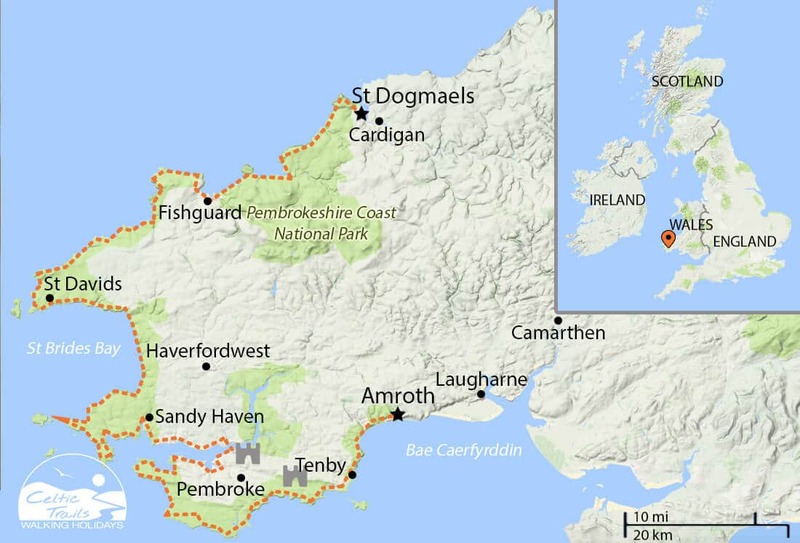 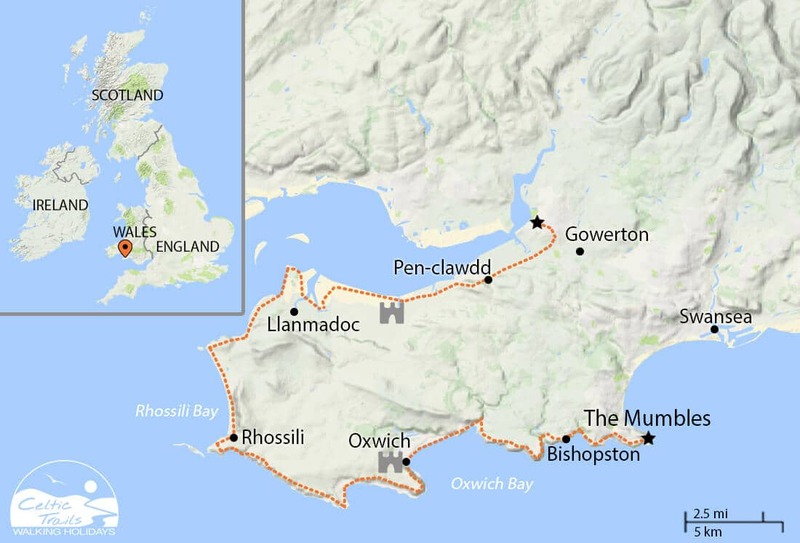 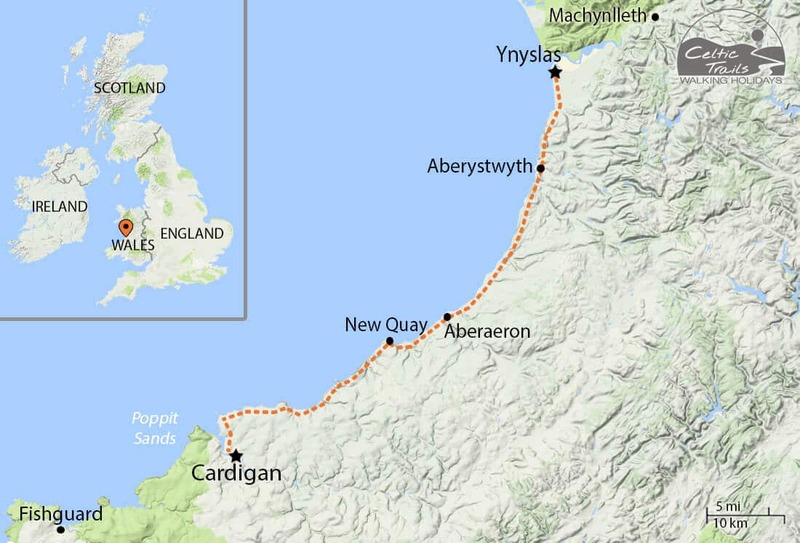 Travel back in time by walking the Llŷn Coastal Path – an ancient pilgrim route tracing the spiritual journey taken by ancient pilgrims to reach ‘the isle of 20,000 saints’. 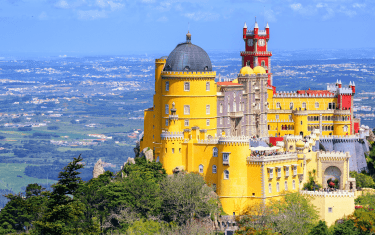 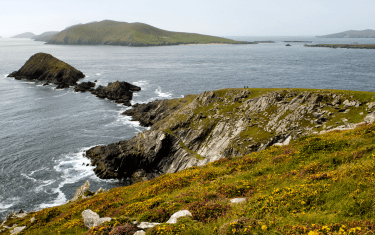 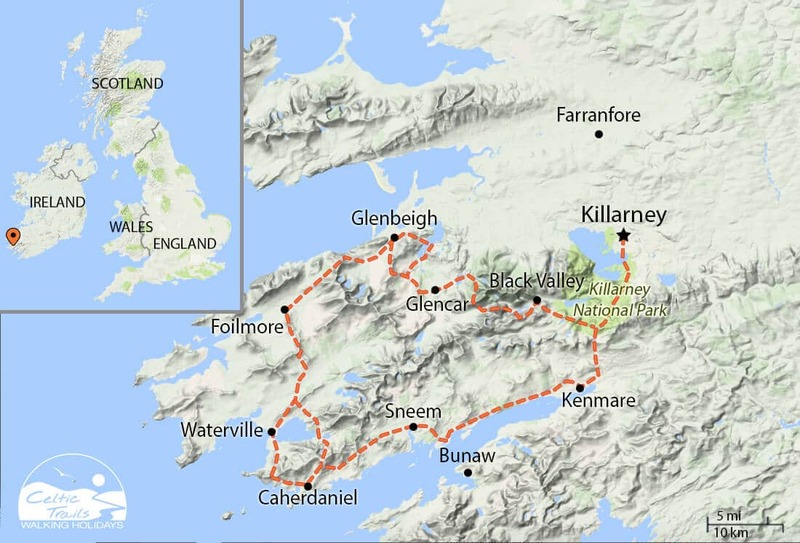 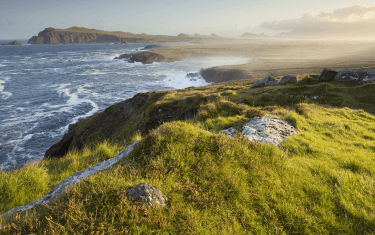 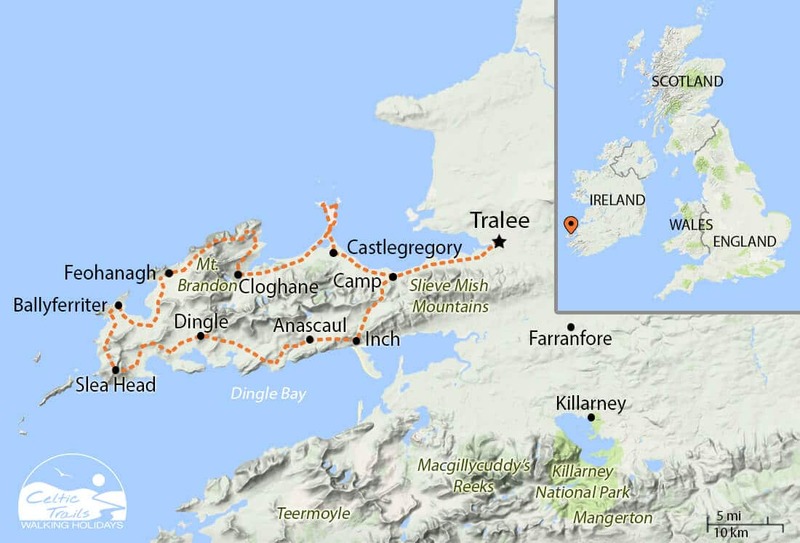 Along the way you will visit numerous sites of historical interest including ancient castles, iron age hill forts and 6th century Celtic churches, all set to the beautiful backdrop of the Irish Sea. 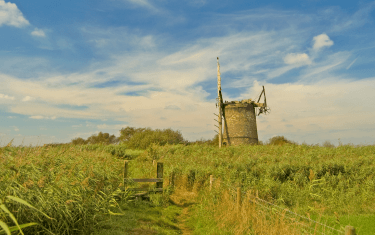 Walk through centuries of history on two separate paths forming one National Trail. 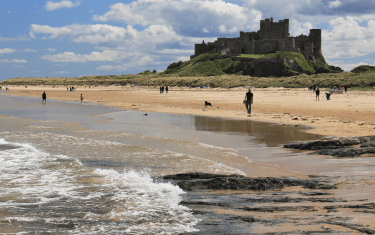 Explore one of England’s finest unspoilt coastal areas on a 64 mile walk through the Northumberland Coast Path.